It’s that time of year again, the annual Taste of Madison 2008! This wonderful benefit is brought to you by United Cerebal Palsy of Greater Dane County. Dane County’s UCP is serving up another action packed Labor Day weekend filled with loads of live entertainment and food from more than 60 area restaurants and caterers. UCP volunteers will be busy serving beer, wine, and soda from 20 beverage stands. Come out and support this great Wisconsin based charity that provides services to individuals with cerebral palsy and other disabilities. All tips go directly to help fund UCP’s programs, so don’t forget to tip your bartenders (and tip them Good!!)! 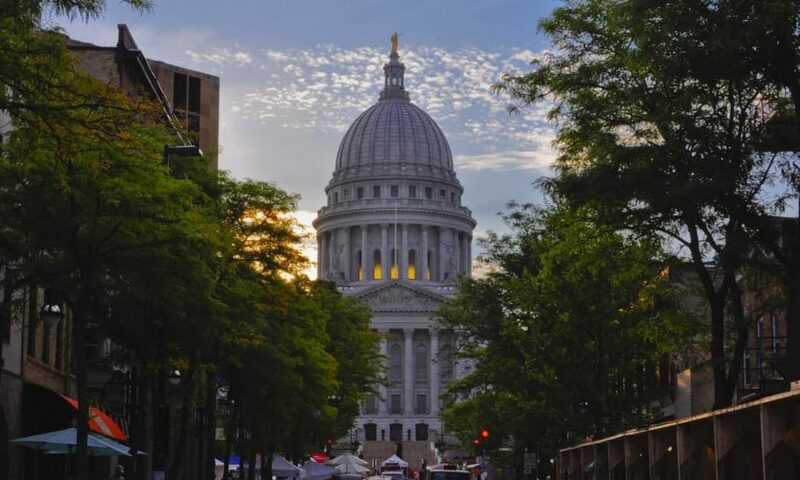 The official Taste of Madison program will be distributed in the August 28 edition of Wisconsin State Journal. Thousands of additional programs will be available at the event at the Wisconsin State Journal’s booths and various beverage stands. Don’t miss out on this free admission event. Hope to see you there. Next PostNext Poynette Property – Rent-to-Own Option available!